Our engineers developed a special hearing aid holder for those wearing glasses too. 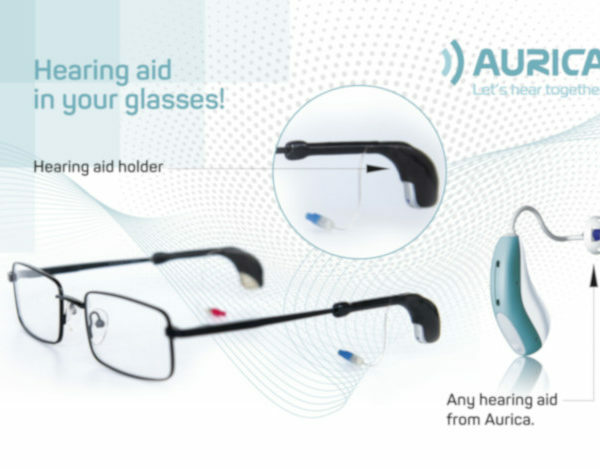 Attach the holder to the glasses, place your Aurica hearing aid(s) in the holder and VOILA! You can use our holders with virtually any glasses out there, shades or spectacles alike. Not wearing your glasses? Take the hearing aid out from the holder and wear it like you normally would.